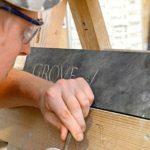 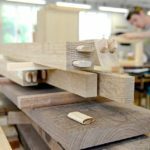 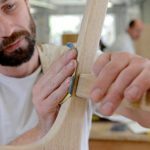 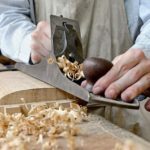 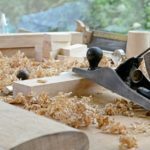 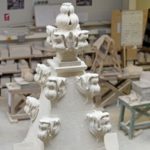 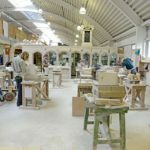 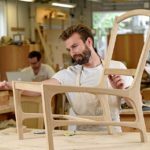 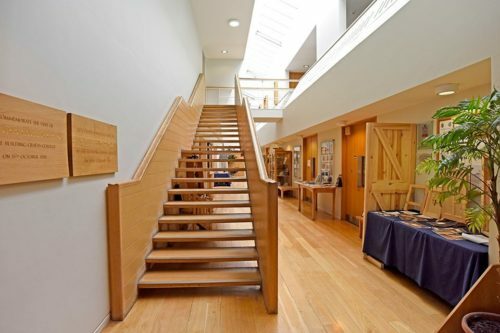 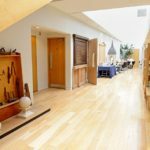 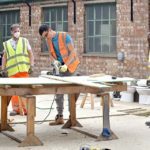 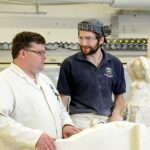 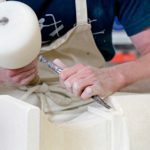 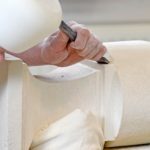 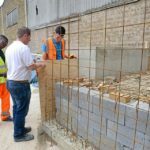 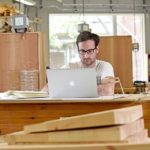 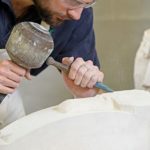 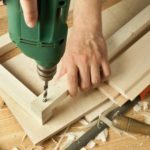 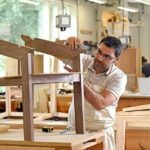 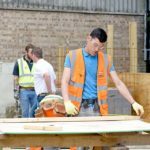 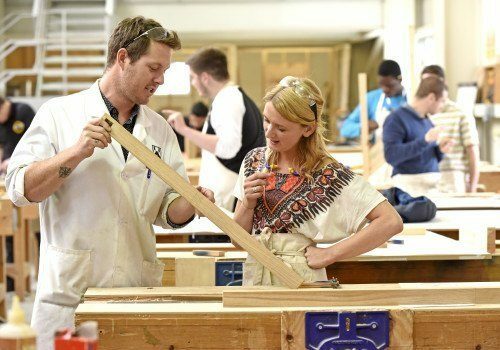 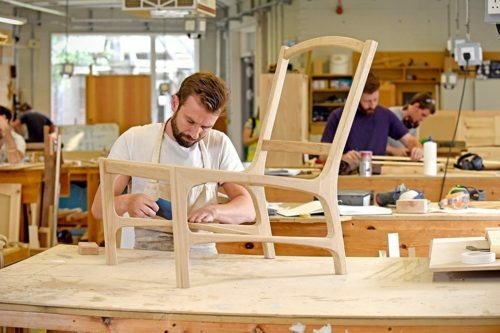 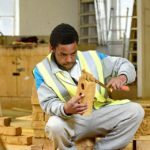 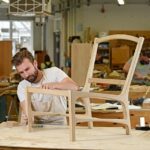 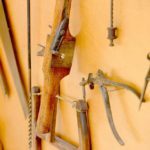 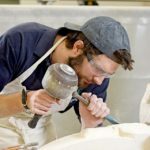 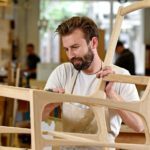 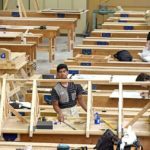 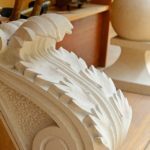 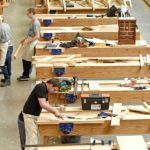 This is a two year block release programme which gives heritage carpentry apprentices the opportunity to complete an apprentice type programme in heritage and conservation crafts at Level 3. 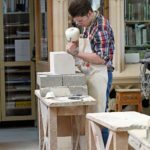 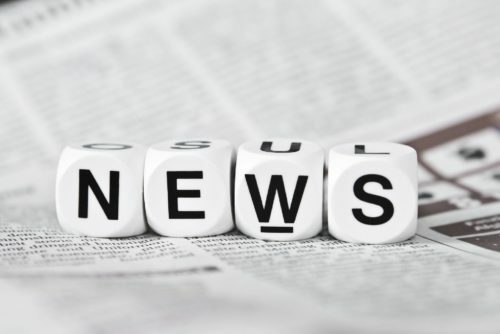 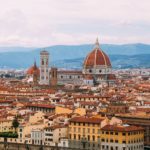 Employed in the area of heritage as an apprentice. 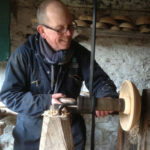 Completion of level 2 in associated craft area. 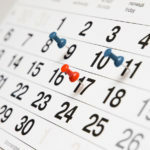 Block release, usually two weeks per block, for 8 weeks per year.